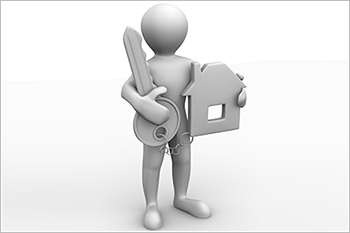 If you are finding the best Home Loan Protection Plan & Term Insurance Plan in India,then this article is for you. Here, we will discuss two options, term insurance policy, and home loan insurance. 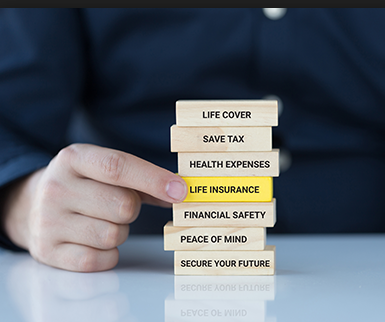 A loan insurance protection plan covers the balance amount to be paid in case of death of the borrower. The plan is specifically made for high-value mortgages. The premium rates are higher and depend on several factors including the loan amount, the age of the borrower, the medical history of the borrower and the loan tenure. The loan insurance cover acts as a surety to the lenders. The loan cover is bundled with the loan amount. The borrower can either pay the initial premium himself or he can get it funded by the lender. The options come with different tax implications. If the borrower pays the premium, he will be eligible for tax deduction under Section 10(10D) and Section 80C. However, if it is paid by the lender and is included in the loan amount, the borrower will not get any claim deduction. The loan insurance is of little significance once the borrower has a prepaid loan. It is the same case when the sum assured declines with the time. It is the reason term plan should be considered for loan insurance. The financial planners suggest the individuals pick a term plan so as to cover the loan. However, there are other loan protection plans designed and offered by the insurance companies to take care of the outstanding home loans in the event of unforeseeable circumstances. One of the most important dreams in a person’s life is to buy his or her home. To fulfill a dream, an individual takes a home loan which puts the house on mortgage. The home remains with the lender until the time buyer doesn’t pay the complete loan amount. However, it is important to safeguard the property so that in the event of an accident the home remains with the family. The motive is achieved by a term insurance policy or home loan insurance. Related Posts of "Home Loan Protection Plan Vs Term Insurance Plan In India"